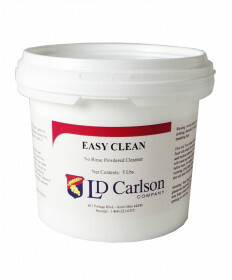 Sanitization is one of the most important parts of winemaking. Without properly sanitizing all of the equipment that your wine will be coming into contact with, you risk running into harmful bacterias and contaminants that can destroy your end product. 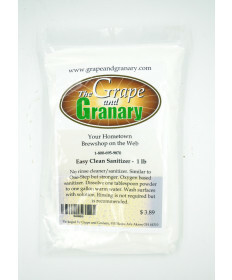 Grape and Granary carries all of the sanitizers and cleansers you need for your winemaking equipment.